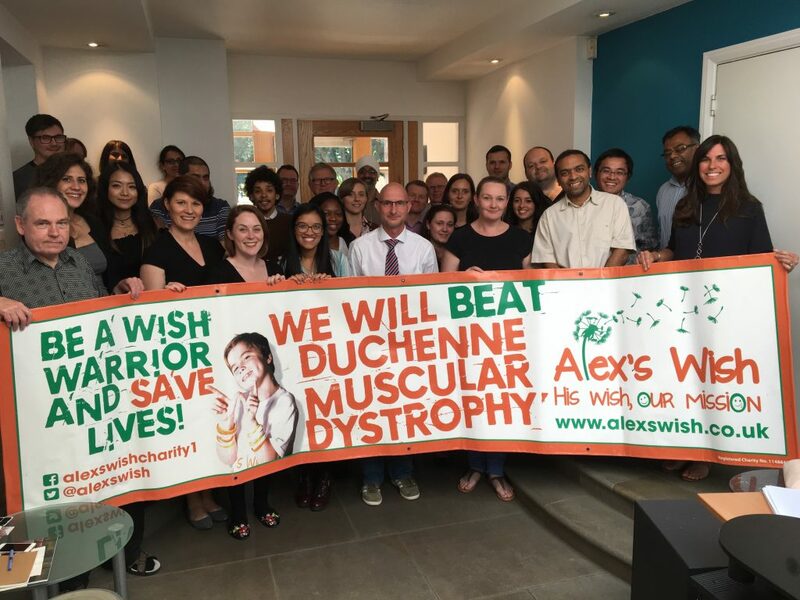 At Alex’s Wish, we love to work with businesses, and in exchange we will work and support you to ensure it is a win:win relationship by promoting our relationship through local press, social media, email newsletters, to our supporters and on our website through news stories. 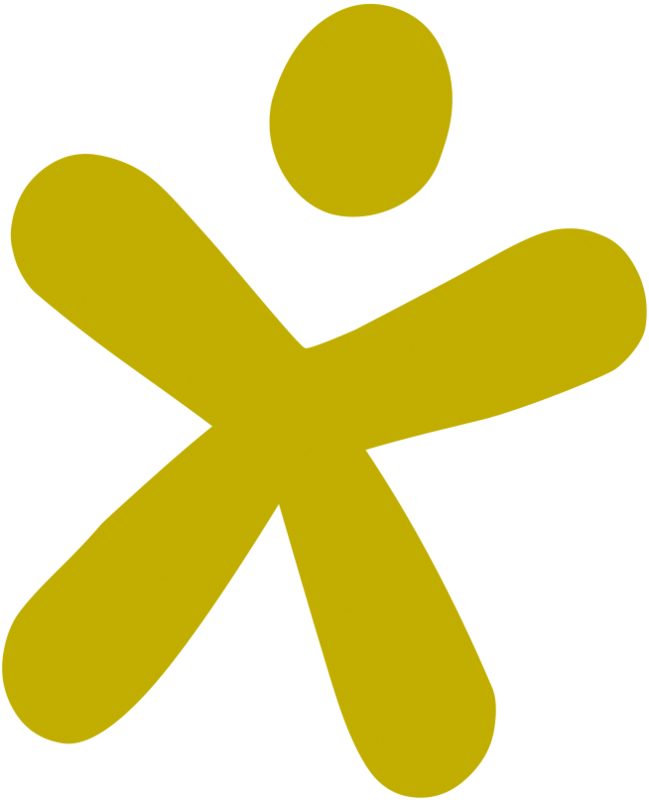 Join our growing number of businesses who already support us through choosing us as their Charity of the Year. If you think your company, or the company you work for, could help please get in touch with us. We’d love to speak with you about what impact you could have. Contact Emma Hallam on 07903 349475 or email emma@alexswish.co.uk to discuss how your business can benefit from supporting our cause.